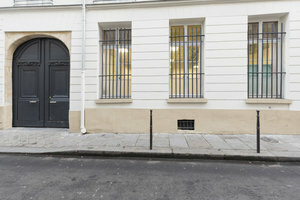 This modern and minimal showroom is located in the heart of Le Marais close to Rue de Turenne. At 53 sq m it is ideal for Fashion Showrooms and Product Launch Events. The space has bright white-washed interiors with a high shine floor and a range of modern white furniture. Inside the open plan creates a light and airy feel. 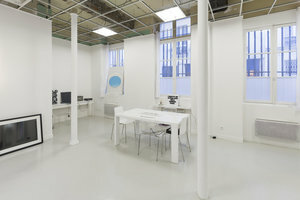 This space is in the creative center of Le Marais and is perfect for brands and organizations looking for an impressive and contemporary space to host unique retail events.